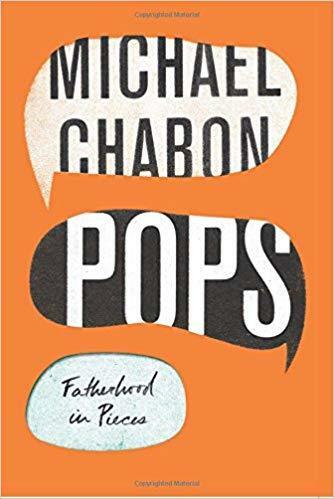 Pops: Fatherhood in Pieces is a collection of short stories and essays by the writer Micheal Chabon. Famous for his complex language, Chabon's latest collection focuses on the rewards and challenges of fatherhood. Through various stories about Chabon's four children and other aspects of his life, the reader learns how the job of parenting is one of a kind. West Lafayette Public Library Director Nick Schenkel has the review.